Please fill out the form at the bottom of this page if you plan on attending. 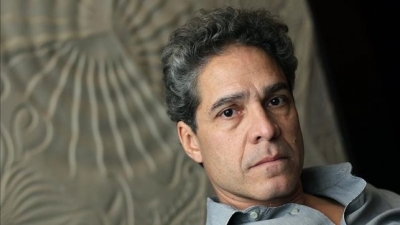 One of the most widely acclaimed Latin American writers and surely the most prominent Guatemalan writer, Rodrigo Rey Rosa stands shoulder to shoulder with Roberto Bolaño, Horacio Castellanos Moya, and Fernando Vallejo. In this magnificent new novella, Rey Rosa explores faith and anarchy in our much-divided, dangerously interconnected world. Rey Rosa was born in Guatemala in 1958. He emigrated to New York in 1980, and in 1982 he moved to Morocco. American expatriate writer Paul Bowles, with whom Rey Rosa had been corresponding, translated his first three books into English. 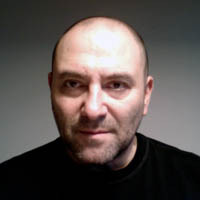 Rey Rosa has based many of his writings and stories on legends and myths that are indigenous to Latin America and North Africa. 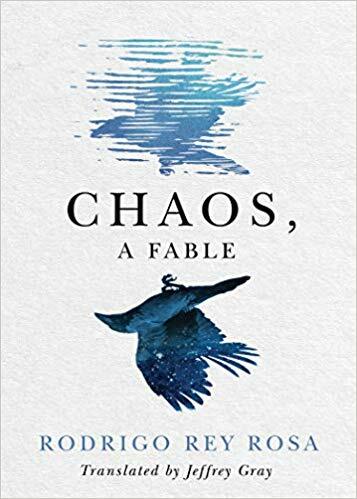 Out of all of his many works, seven have been translated into English: The Beggar’s Knife, Dust on her Tongue, The Pelcari Project, The Good Cripple, The African Shore,Severina, and now, Chaos, A Fable. He currently lives in Guatemala City.